We are still investigating Onnoghen — EFCC Boss Magu writes Buhari – Ibrahi Magu, the acting director of the Economic and Financial Crimes Commission (EFCC), has kept in touch with President Muhammadu Buhari on the condition of probe being led by the agency on the suspended Chief Justice of Nigeria, Walter Onnoghen. The representative of the Coalition of United Political Parties (CUPP), Imo Ugochinyere, made duplicates of the letter accessible to journalists. 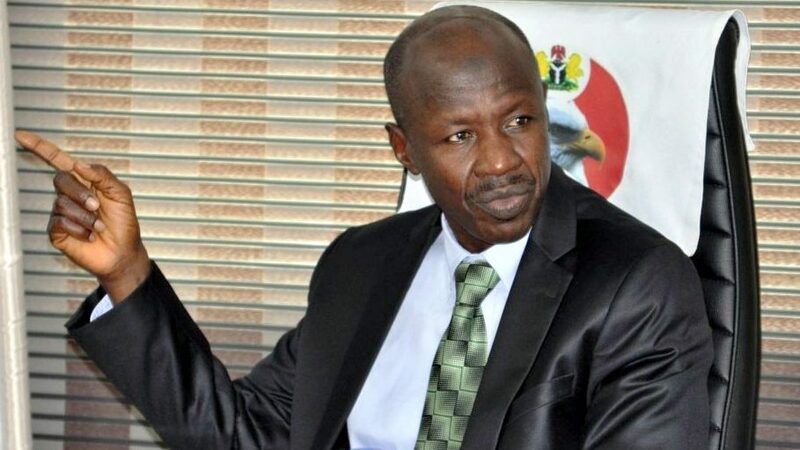 Magu said the probe was initiated before Onnoghen’s assignment as the CJN however couldn’t proceed after his assignment as a result of the agency’s failure to get his assets declaration form from the Code of Conduct Bureau (CCB). He likewise said the failure of the EFCC to summon Onnoghen for meeting to question him was a challenge, including that as an open figure, the EFCC did not need the probe to be made open. Magu said he needed a unique probe group which will incorporate legal advisors & agents, be set up to do advance investigation.“The investigation is expected to be concluded within a short time frame,” he composed.